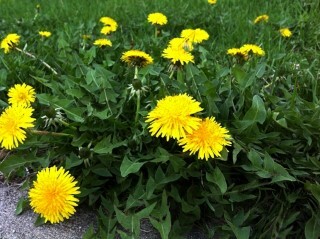 Liqui-Lawn will treat broadleaf weeds, like dandelions, throughout the growing season at no extra charge when fertilizing the lawn. Proper use of selective herbicides, coupled with good management practices result in the best weed control. 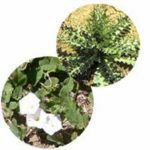 The effect of herbicide will only be temporary if the conditions – lack of water, mowing too short, soil compaction – which originally weakened the lawn are not corrected.Actively growing turf is the best defense against weeds. A properly mowed, fertilized and watered lawn with a well-developed root system is the best competition to crowd out unwanted weeds. Difficult to control weeds such as bindweed and thistle may require repeated treatment for control.